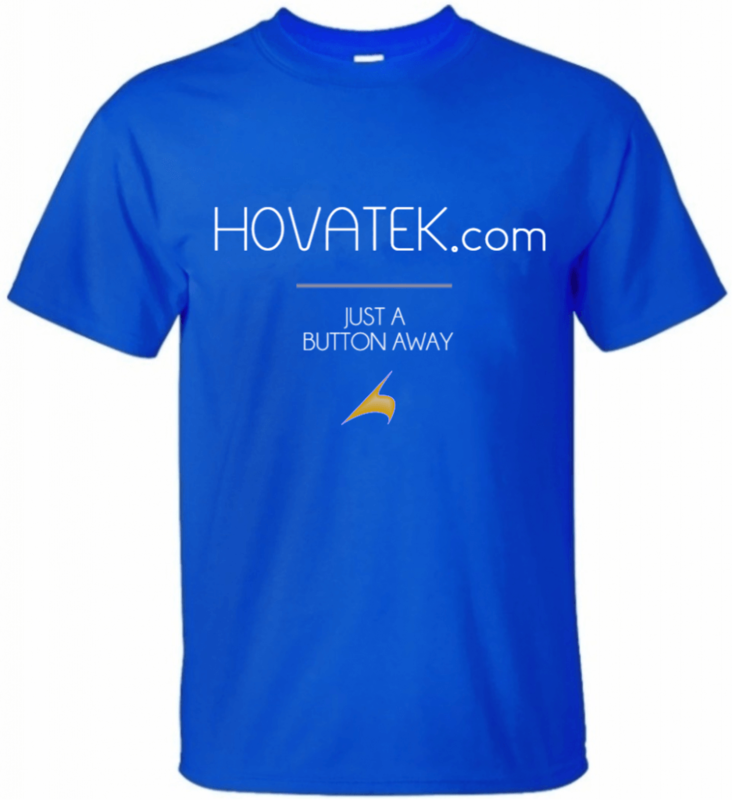 Our T-shirts are body fitted and ideal for casual wears. Some are customized with the name of the fan (limited editions). Our most recent collections have a V-neck finish to give you that fashionable look. 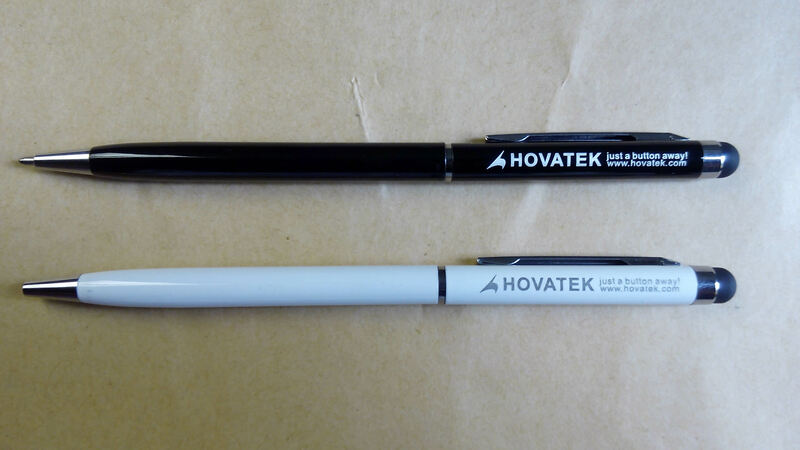 Features: These are retractable ball point 2-in-1 pens; they comprise of a ball point pen at one tip and stylus (for touch screen devices) at the other tip. They come in white and black colors. 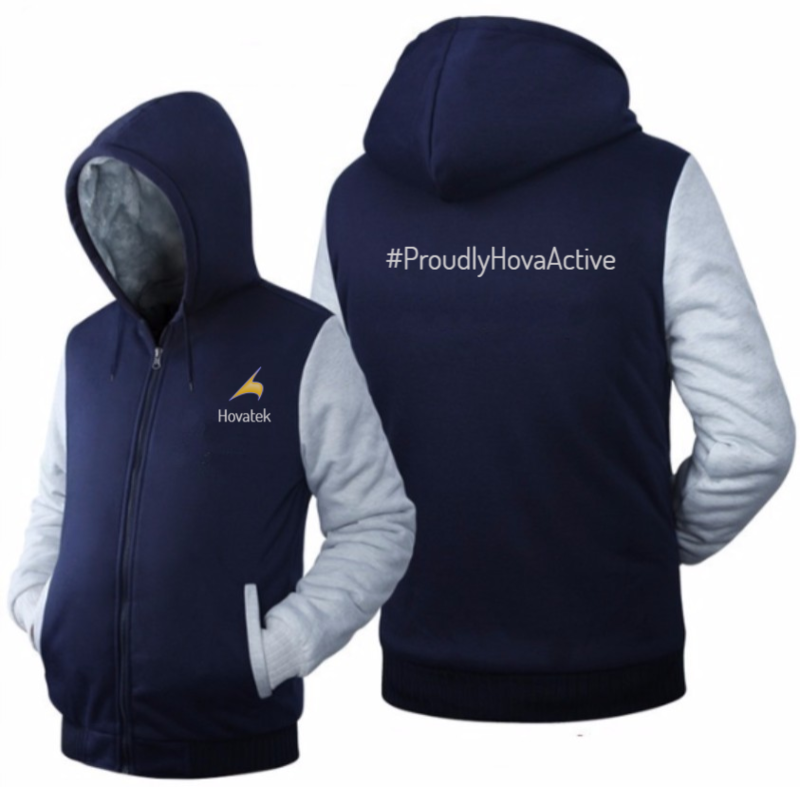 Features: Our custom hoodies are designed to keep you warm in cold weather and give you a great body fitting at the same time. We go big on the hoods with ropes to help you adjust the size. We also added two front pouches to help hold your valuables. 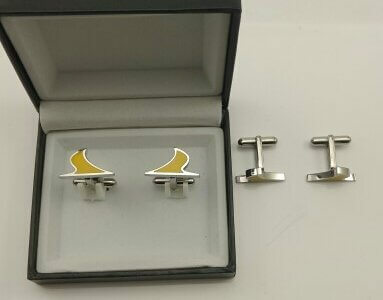 Our custom cufflinks are for our fans in the corporate world who would still love to fly the Hovatek logo. They are rust-proof and unisex.